These wonderful additions to the “Big Book of…’ family will provide hours of fun and activity for any animal loving youngster. 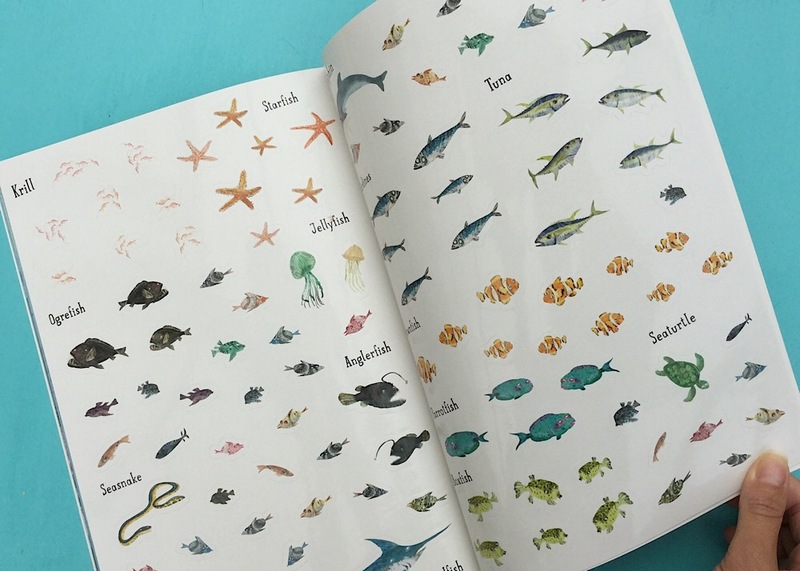 They are more like an actual book than a sticker book and the stickers are reusable making it something that can be enjoyed over and over again. And the fun doesn’t end with the stickers! Design your own fish, draw and colour ocean creatures and play underwater games. The ‘Big Sticker Book of Beasts and ‘Bugs’ also available.